Health officials in Shelby County, TN announced the laboratory confirmation of three individuals diagnosed with Legionnaires Disease. With the reported cases, health officials began an investigation and have temporarily closed the aquatics facilities of The Guest House at Graceland, 3600 Elvis Presley Blvd., 38116. SCHD officials are working with the establishment to identify sources of transmission, remediate to prevent future transmission and educate staff and patrons on the disease, including signs and symptoms. Legionnaires Disease is caused by a type of bacteria called Legionella found naturally in the environment, usually in water. It is contracted when individuals breathe in a mist or vapor (small droplets of water in the air) containing the bacteria. Many exposed to Legionnaires do not become ill, but symptoms can be similar to forms of pneumonia including cough, shortness of breath, high fever, muscle aches and headaches which can last between two and 14 days after exposure. Antibiotics are usually prescribed to treat the symptoms. The key to preventing Legionnaires Disease is maintenance of the water systems in which Legionella bacteria grow, including drinking water systems, hot tubs, decorative fountains and cooling towers. Persons at increased risk of infection, including the elderly, those who smoke, and individuals with suppressed or compromised immune systems, may choose to avoid high-risk exposures, such as being in or near a hot tub. 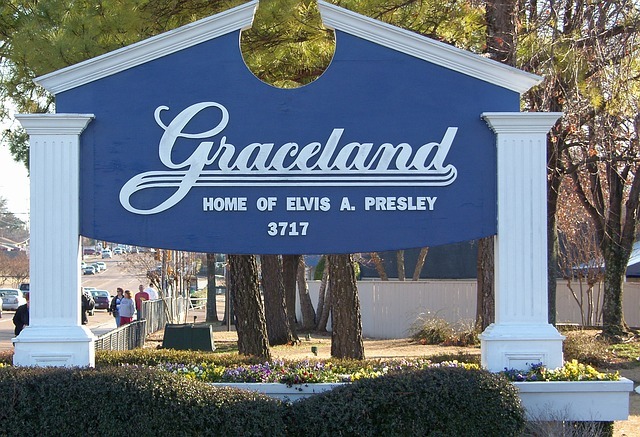 Individuals who visited the Guest House at Graceland, located at 3600 Elvis Presley Blvd., between May 15 and June 26, 2017 and have experienced any of the aforementioned signs or symptoms should contact the SCHD Investigation Hotline at (901) 222-9299.